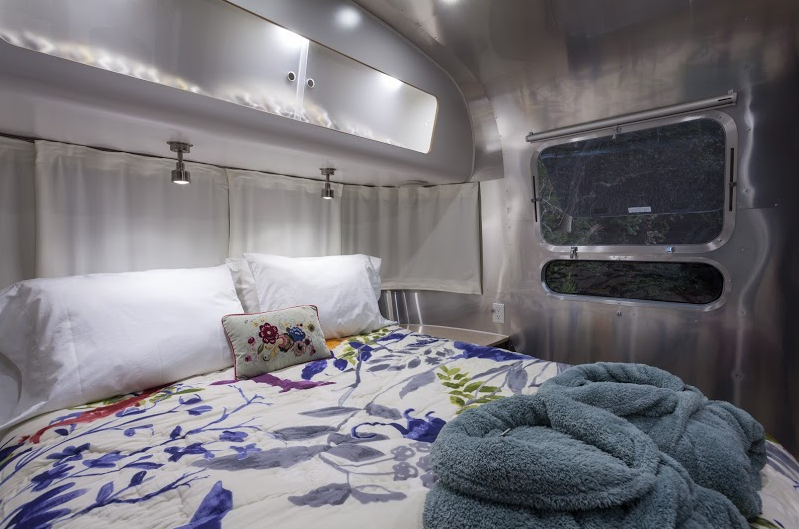 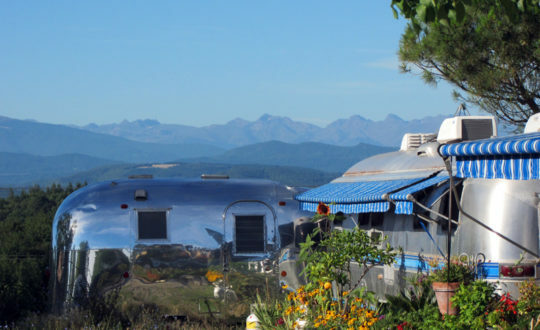 Lovers of glamping have become big lovers of Airstream trailers. 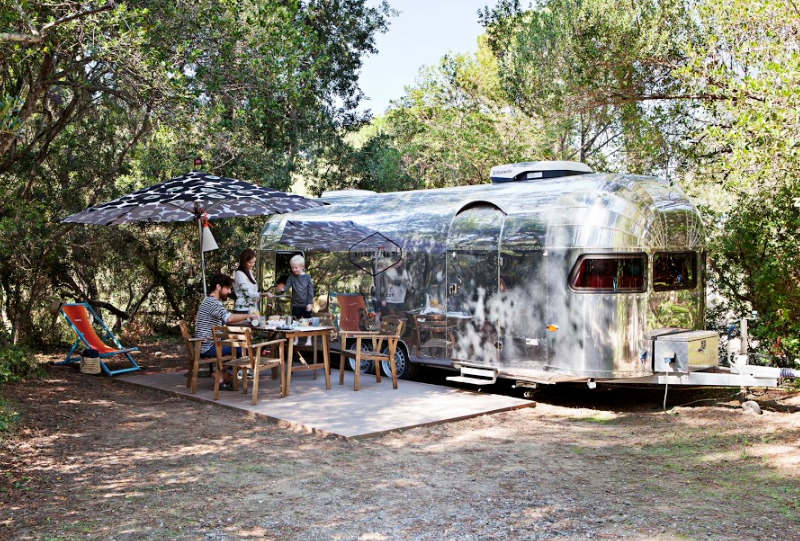 This unique type of trailer offers you a sense of freedom and authenticity. 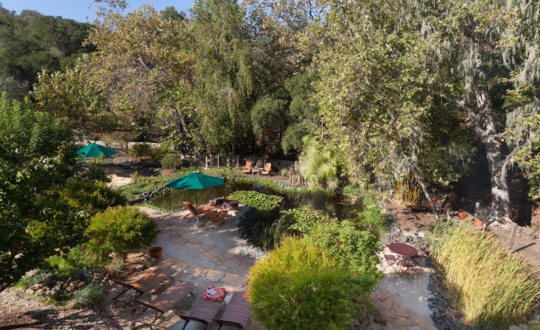 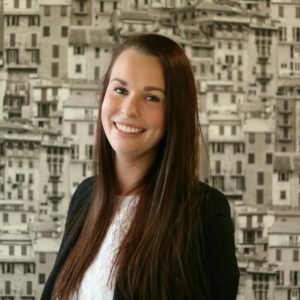 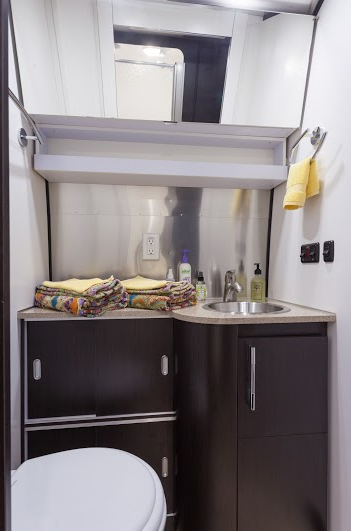 Besides that you are able to stay in a high quality, designer residence. 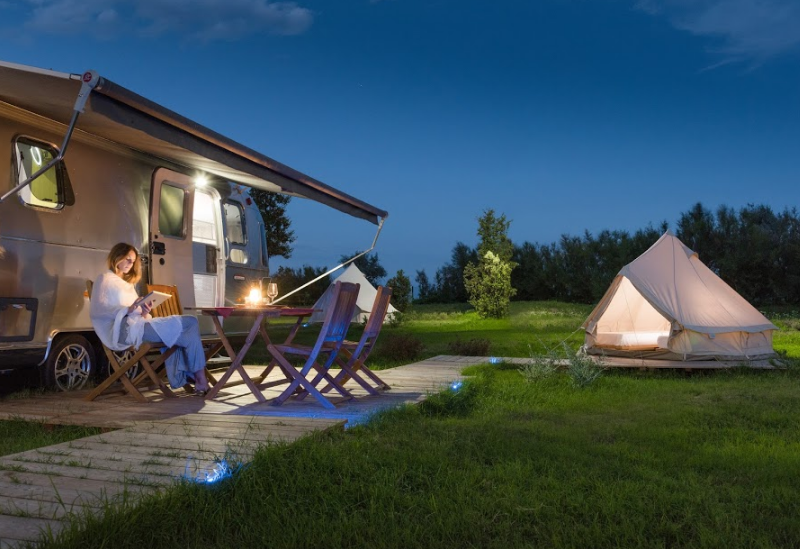 We would really recommend you to try this new way of glamping! 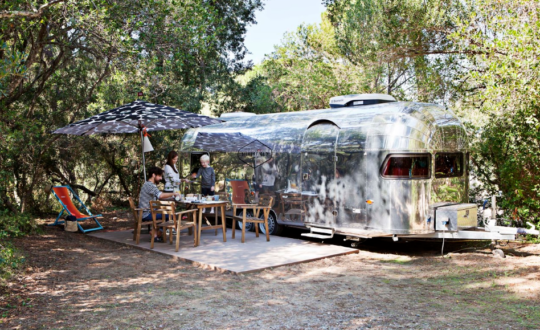 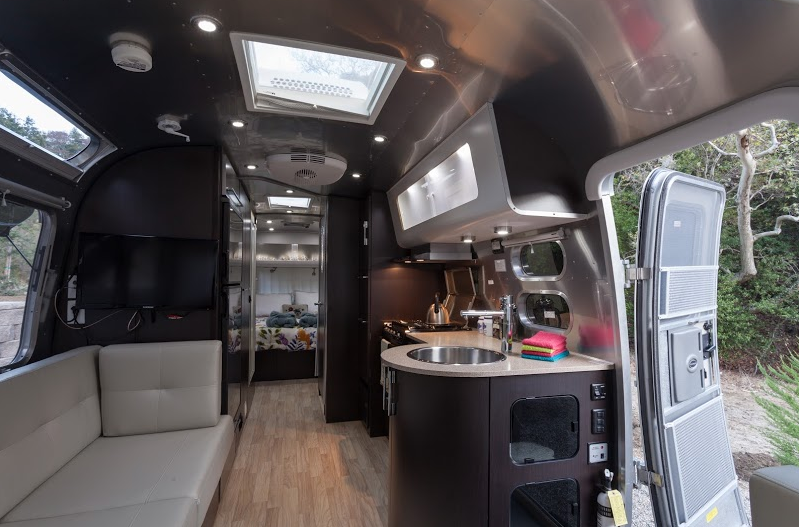 The Airstream trailer has different models, with a variety of being suitable for 2 to 8 people. 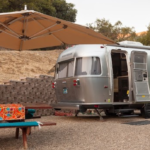 The design of the trailer has bearly changed within the years, which gives them the iconical feeling; the typical round forms made from aluminium come from the ’30’s. 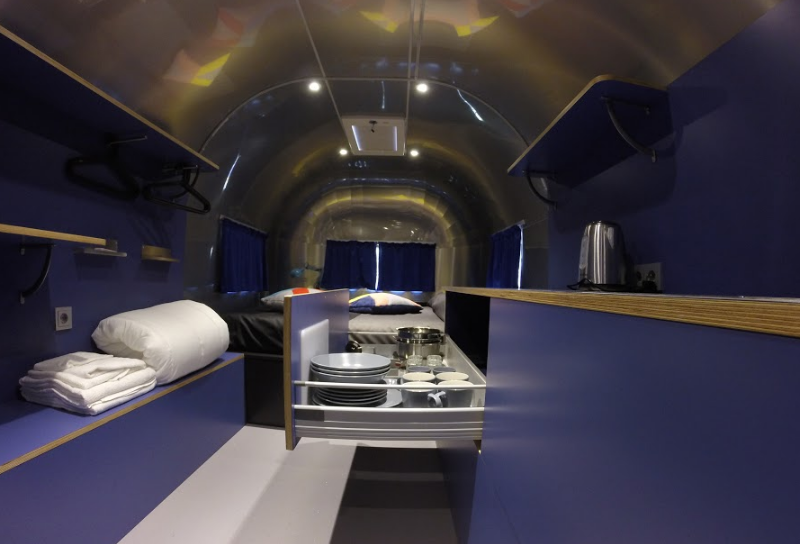 The material which is used to build these trailers is of high quality, which makes them very durable and being able to resist nature’s forces. 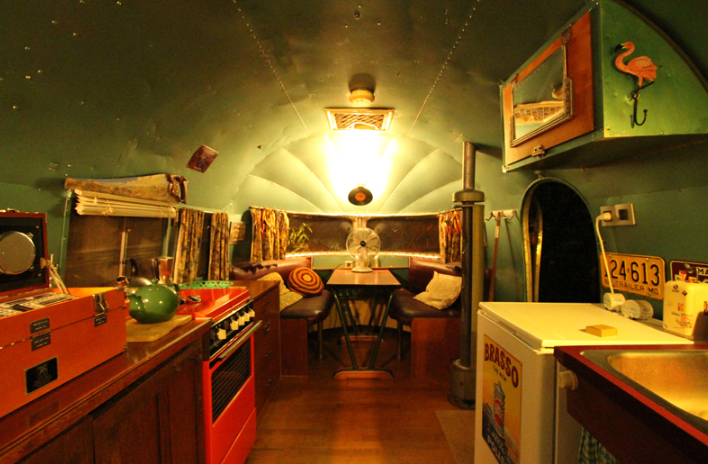 Besides the authenticity on the outside of the caravan, it will also give you the feeling to go back in time. 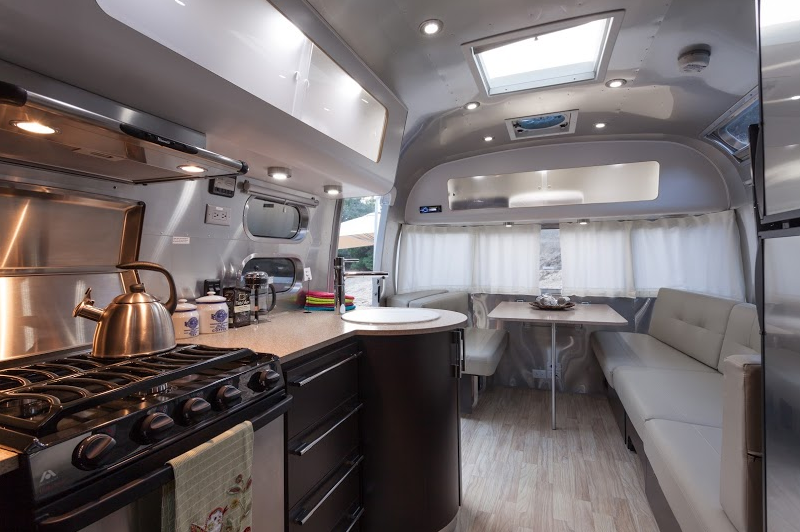 Whether you love to go on an adventurous trip, or book a family holiday over the weekends: the experience will be unique. 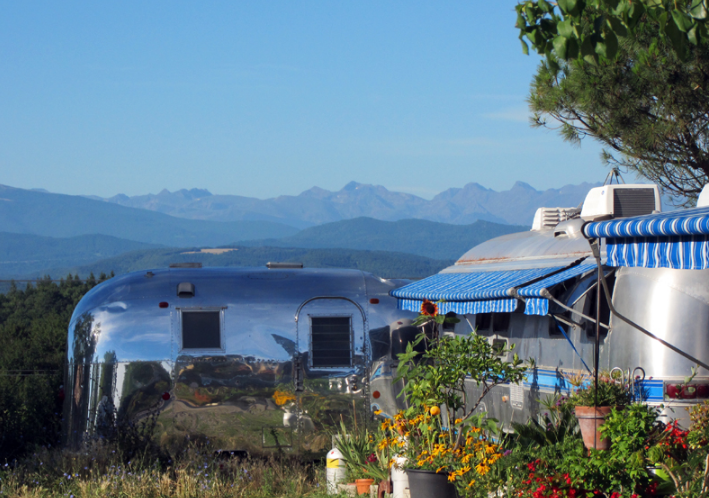 Consider to book your next holiday within an Airstream trailer!